The throw is generally thought of as a medium sized blanket, pulled on while reading a good book or draped over oneself while watching TV. Of course, this is a function of the throw. But if that's all you are doing with it, you are missing out on a versatile decoration. Here are some fun ways to maximize your investment. 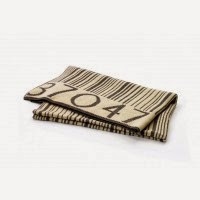 Prints and Color: Our Barcode Throw can become a conversation piece when draped so that the design is visible. Or select a vibrant color that accents your furniture, pillows, and knickknacks. Fold a colored throw rectangularly to create a striped furniture. Texture: Opt for a Ribbed Sweater Throw or Mohair Throw for a luxurious comfort that that adds depth to your decorating palate by contrasting with the fabrics of your furniture. Location: When you aren't using your throw, be creative with where you store it. Rather than folding it up and tucking it away, drape it over your couch or chair. Tack it to the wall for as a piece of art. Have multiple throws? 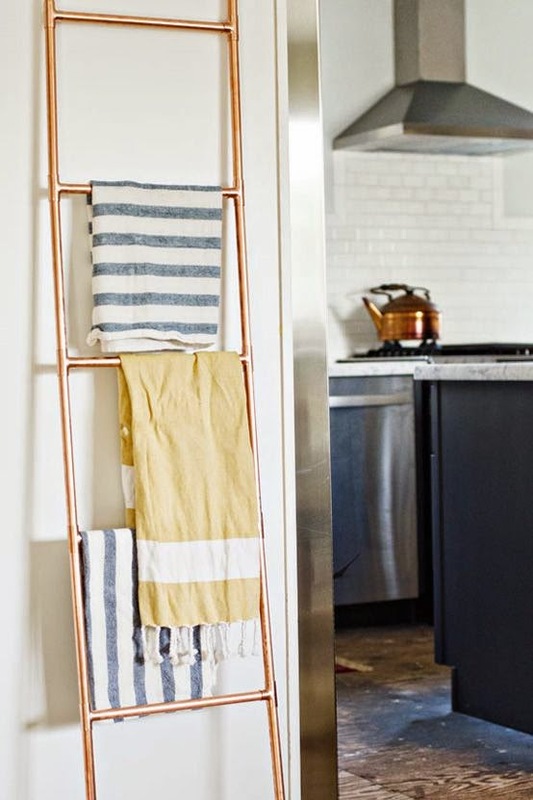 Use a ladder to display your throws when they aren't in use. What is your favorite method for displaying your Zri Furniture throw? Of course all chairs provide seating for you and your guests, but do they all make a statement? Accent chairs are the perfect way to express your individualism without making a major commitment (like paint) or a major investment (like carpet). 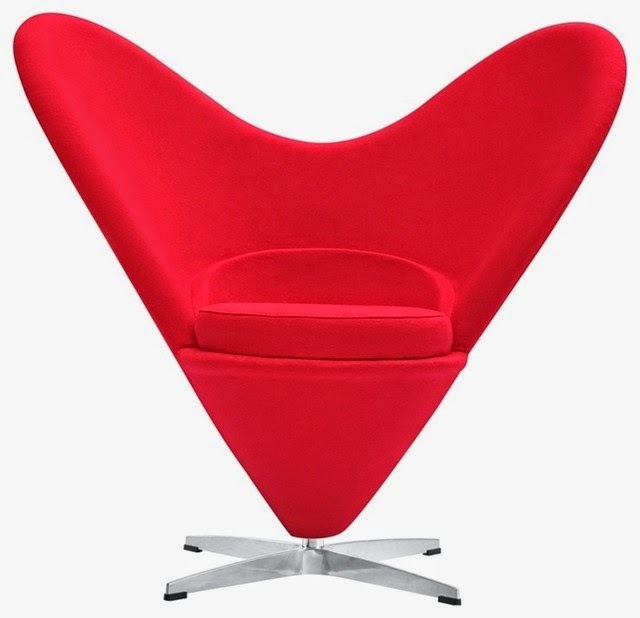 Any style of chair can be use as an accent chair (we love the heart chair, red), so select a chair that fits your personality and your need for functionality. The chair should work with the rest of your decor, not against it. 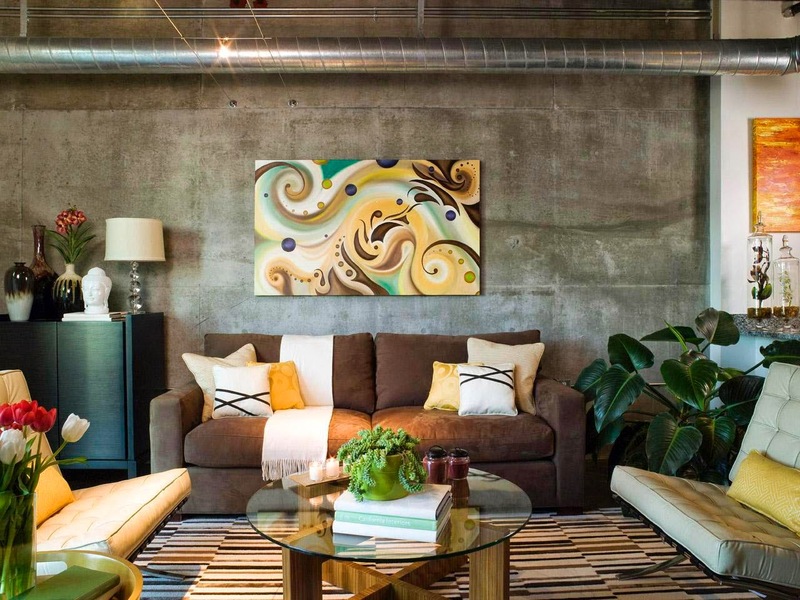 For example, if your living room is very modern and crisp, an aged rocker is not going to accent the room, it is just going to stand out awkwardly. But that does not mean it should be all uniformed- play with colors, textures, shapes, and patterns that supplement your other pieces. Drop hints of your accent chair around your room. Decorative throw pillows in the same texture, tchotchkes that hint at the shape of your chair (think a heart shaped frame for the chair above), or candles in the the color of your accent will unite the piece to your room without removing the spotlight from your accent chair. There is not limitation to your imagination when it comes to decorating with accent chairs. Add visual interest to your home decor, have fun with your interior decorating, as well as express yourself in a new medium. Find your perfect piece at Zri Furniture.